The group of volunteers as part of programme “Why not – What Matters” organized by the youth club “Dijamant” from Jajce visited EU Delegation/EUSR in Sarajevo today. EU Delegation Spokesperson, Andy McGuffie and Programme Manager, Vladimir Pandurevic met with 30 volunteers from 12 different countries. After a briefing on EU integration and Bosnia and Herzegovina, emphasizing the youth problems, volunteers asked questions about various topics they were interested in. 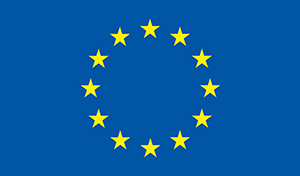 Project “Why not – What Matters” is funded by the EU programme “Youth in Action”.